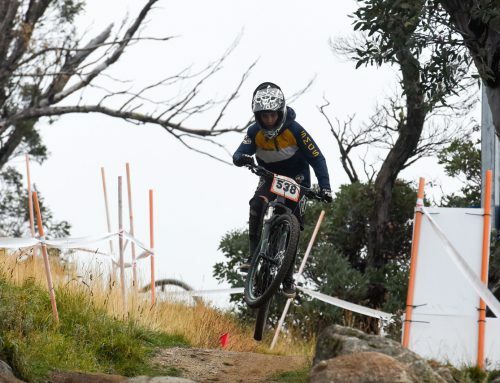 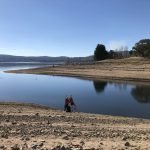 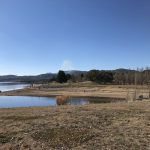 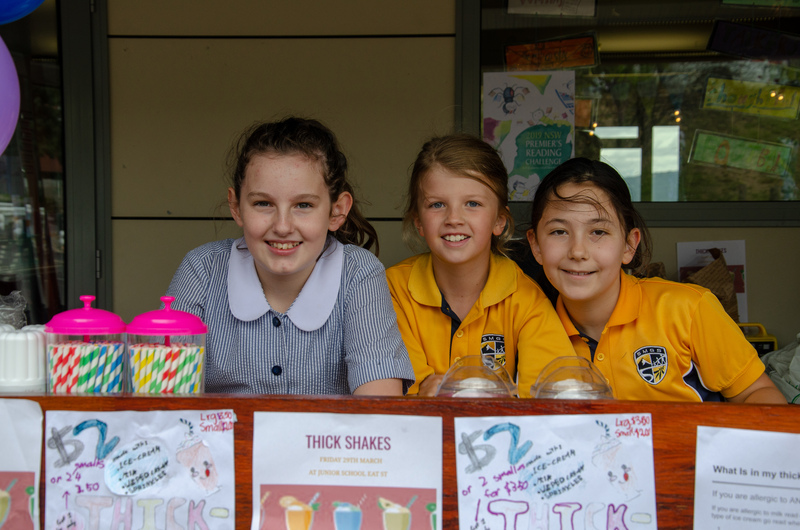 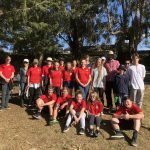 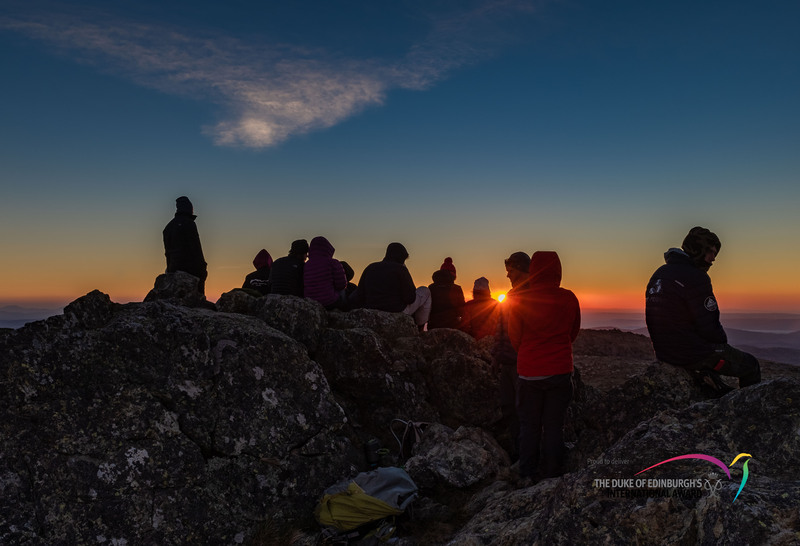 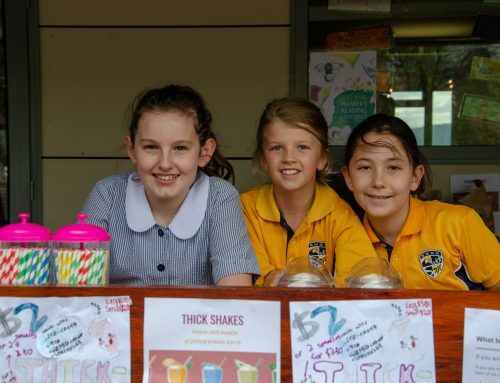 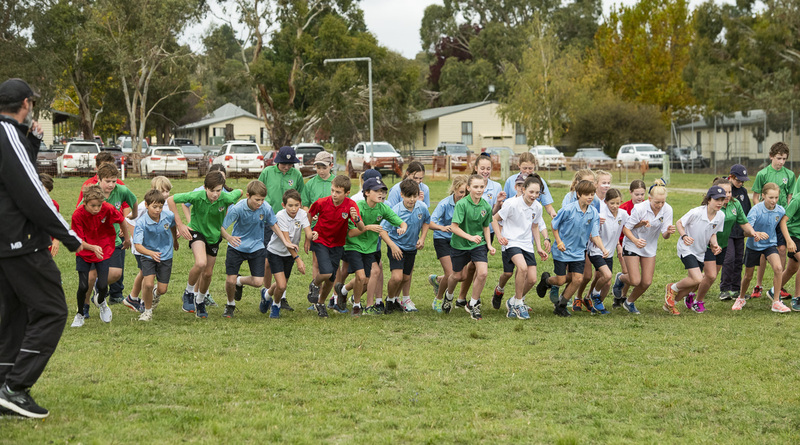 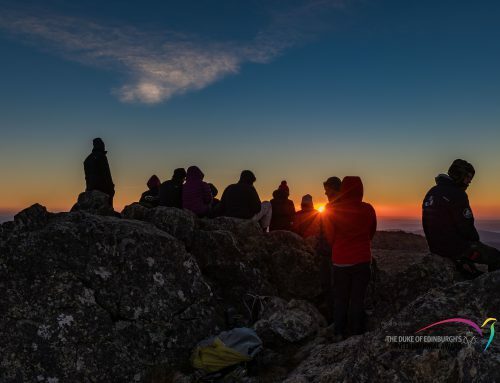 On Sunday, 27th May, SMGS’ Twynam House headed to Lake Jindabyne for the kick-off of a new SMGS initiative to give back to our local community, aptly termed “House Service Day”. 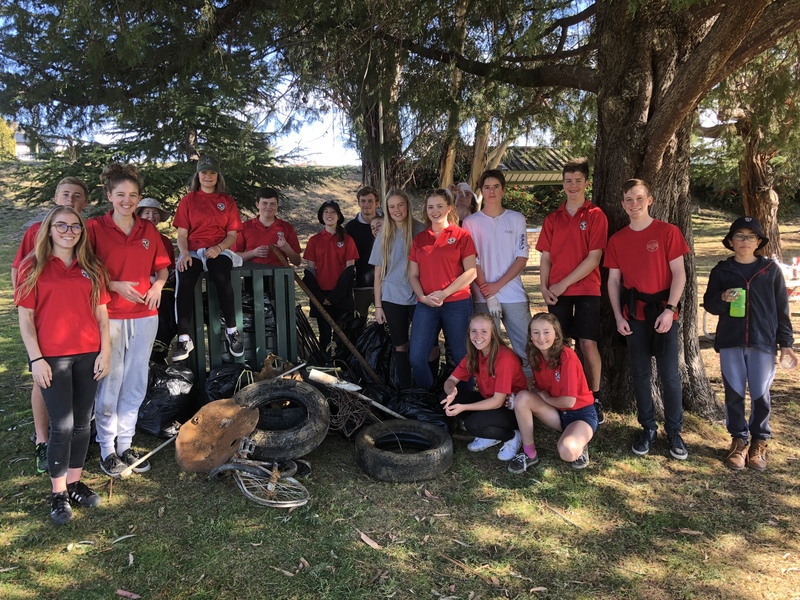 Over thirty people, which included parents, staff and students from Twynam House (one of four houses that make up the SMGS house system) worked together to help clean up parts of the lake foreshore area. 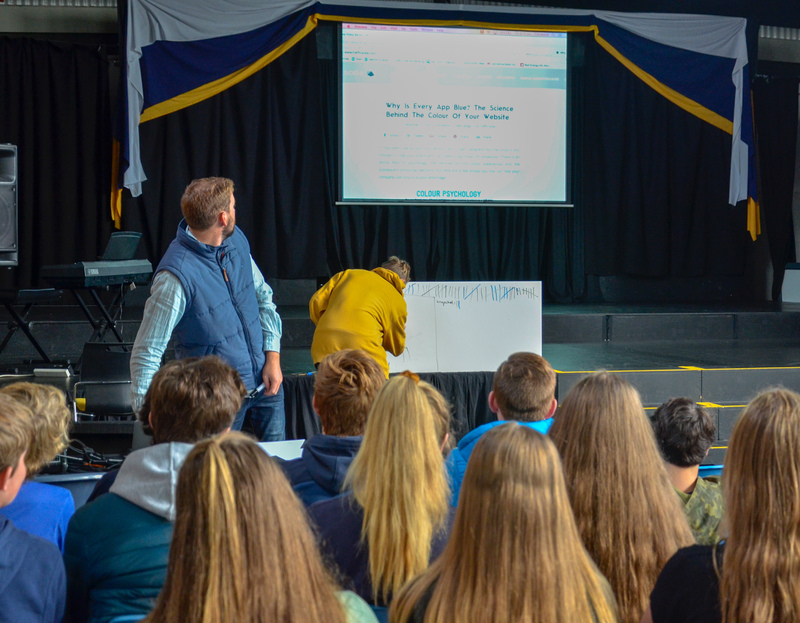 Afterwards, students and staff gathered for a BBQ. 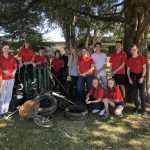 Well done to Twynam House for their efforts to help keep our beautiful environment clean and pristine!